Framed around the topic of the Golden Rule, the meeting included interfaith leaders from more than 100 different organizations from communities across the United States, as well as Canada. Rev. 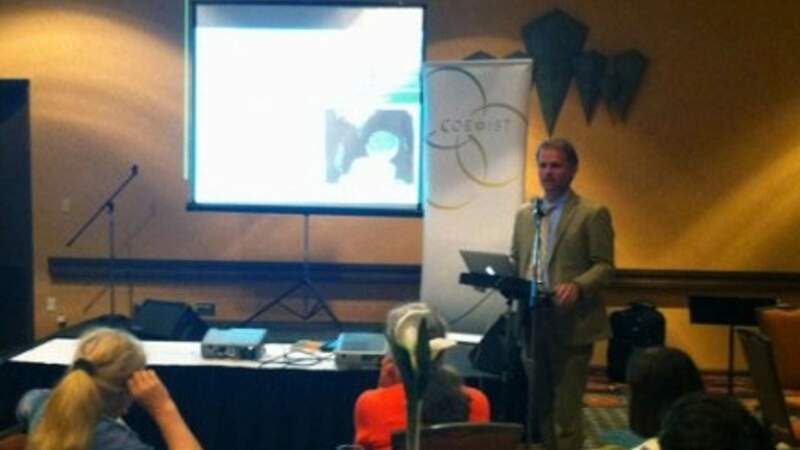 Bud Heckman, Director of External Relations for the Coexist Foundation USA, presented on the work of Coexist, including: the new Coexist Prize, the multimedia educational tool “Understanding Islam,” and the new form of intercultural dialogue enabled by the Nurani project.